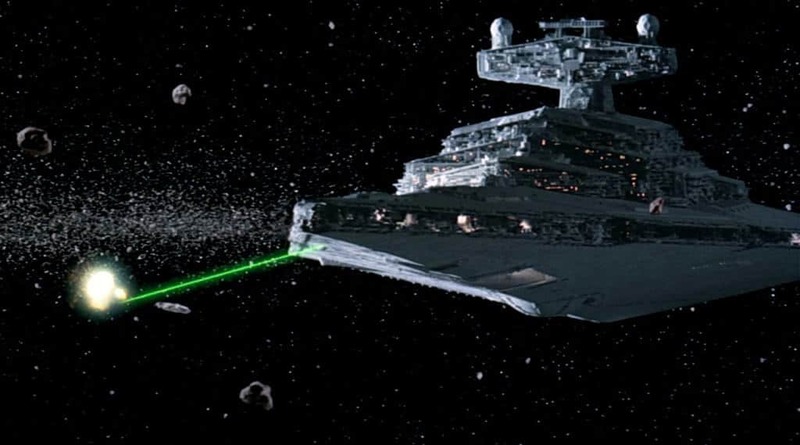 The infamous asteroid scene in The Empire Strikes Back film actually contains some rather odd objects. Two of the asteroids used for the film were actually a potato and a shoe. 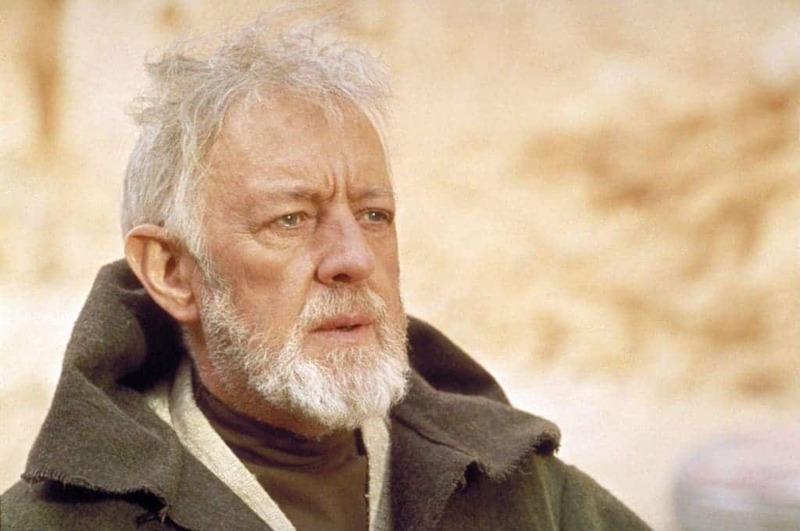 Alec Guinness who played Obi-Wan Kenobi thought the Star Wars films were going to be complete fairy-tale rubbish. Because of this, he managed to get 2% of the gross box office receipts for the movies he worked on. This deal landed him over $90 million. 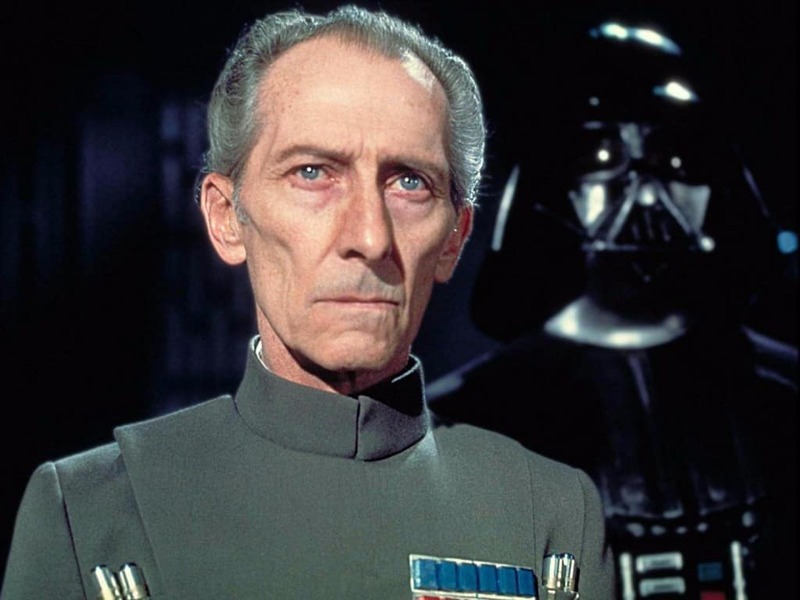 Originally, Lucas wanted to use stock footage and CGI to bring Peter Cushing’s character, Tarkin, back into the Star Wars franchise during Revenge of the Sith. 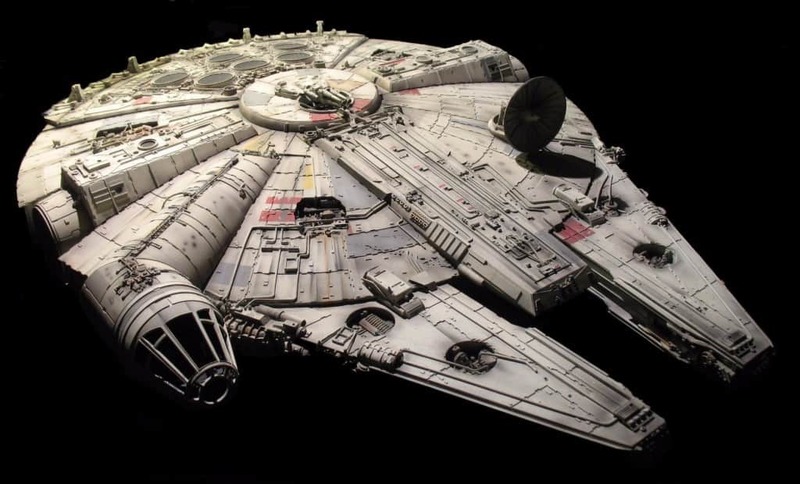 However, the footage used was poorly executed thus Lucas had to drop the character from the script. 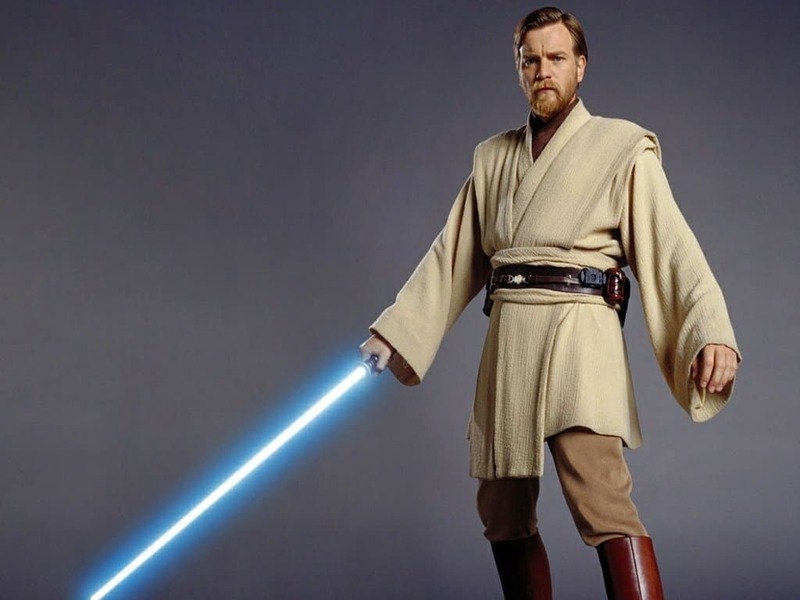 Ewan McGregor really enjoyed lightsaber battles as every time he had to act out a battle scene he would make lightsaber sounds with his mouth. This caused each battle scene to be fixed in post-production. 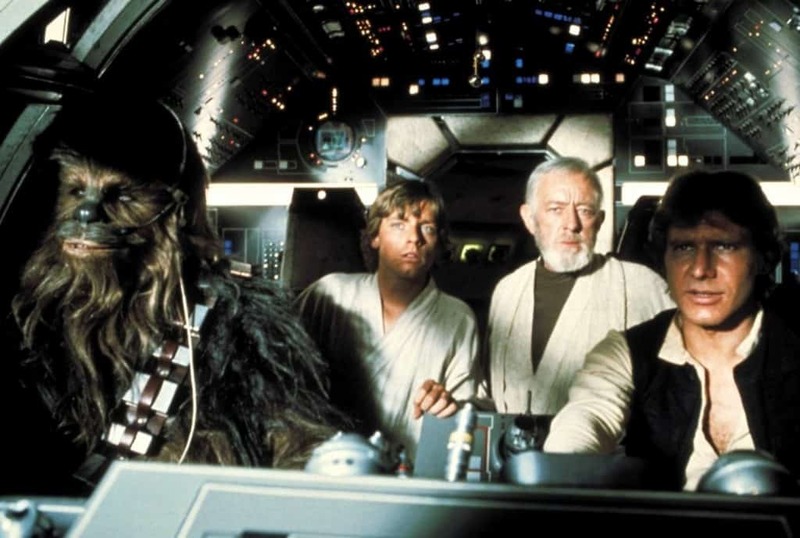 It took three actors to portray Darth Vader. 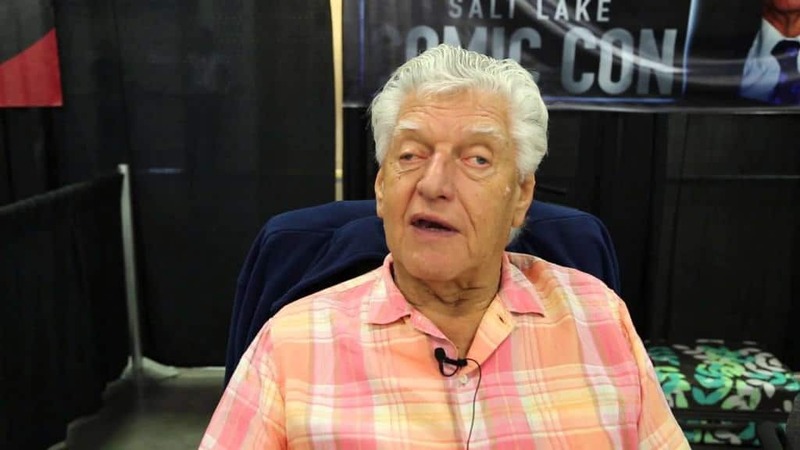 The voice was actor James Earl Jones, the face was Sebastian Shaw and the body under the suit was David Prowse. There are no live-action clones in Episode III. Each scene that contains a clone is actually just CGI. During the infamous trash compactor scene, Mark Hamill, who played Luke Skywalker, held his breath for so long that he burst a blood vessel on the side of his face. Because of the redness of his face, George Lucas had to film from certain angles. 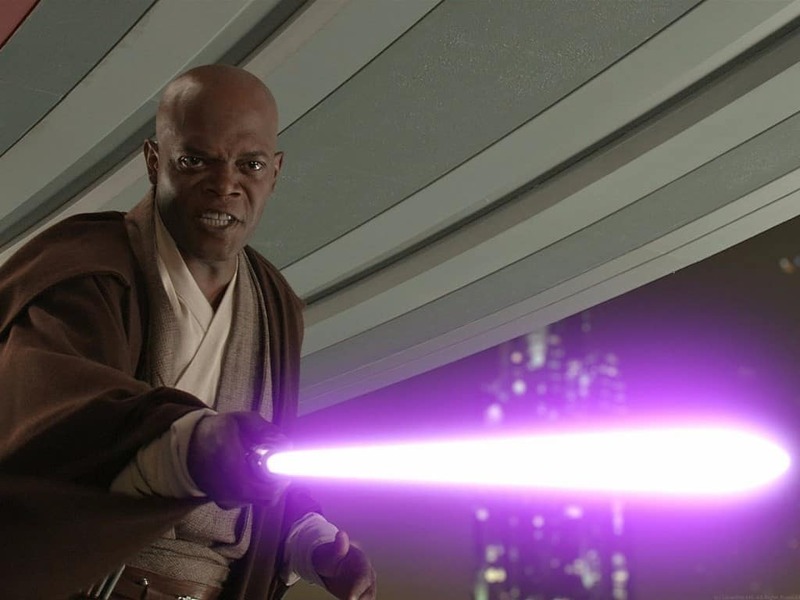 Samuel L. Jackson claims that his lightsaber had the words “bad motherf*cker” engraved on the hilt. 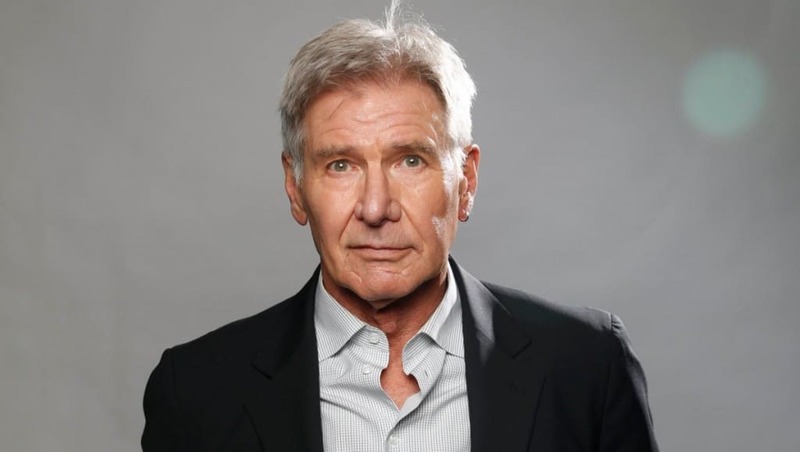 Before Harrison Ford landed the part of Han Solo, actors Burt Reynolds, Al Pacino, Christopher Walken and Jack Nicholson were up for the role. 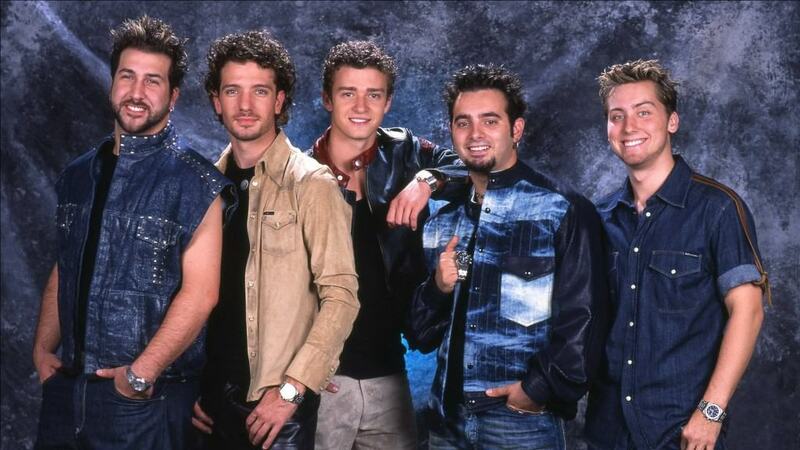 In Attack of the Clones, ‘N Sync originally made a cameo by request of the daughter of George Lucas. 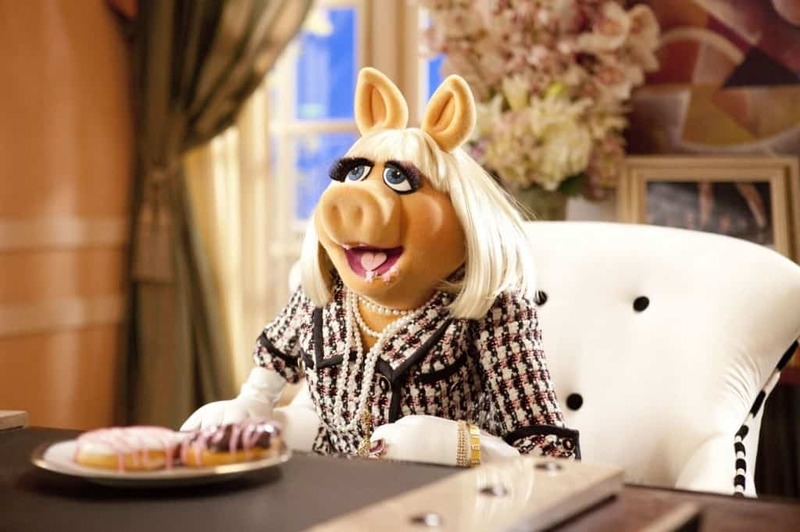 However, the scene was cut out before the film was released. Within the book of The Making of Star Wars by J.W. 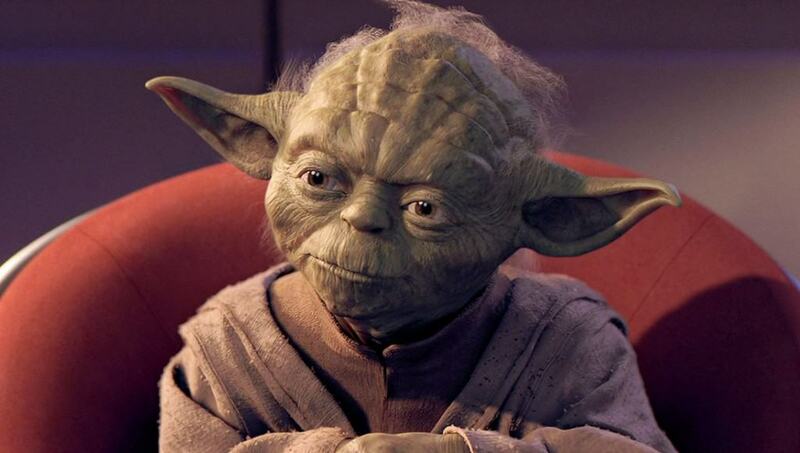 Rinzler, George Lucas had originally thought a monkey would play the role of Yoda. It was planned to have a monkey wear a mask and carry a cane. 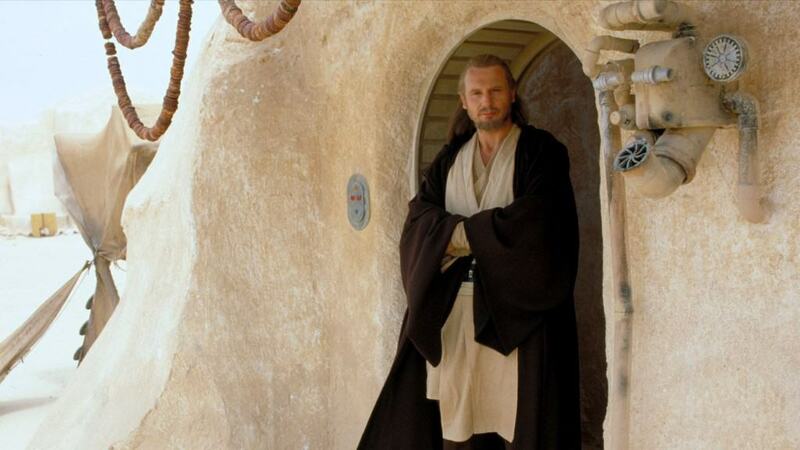 The personal communicator used by Qui-Gon Jinn during Episode 1 is actually a resin cast of Gillette Ladies Sensor Excell Razor. 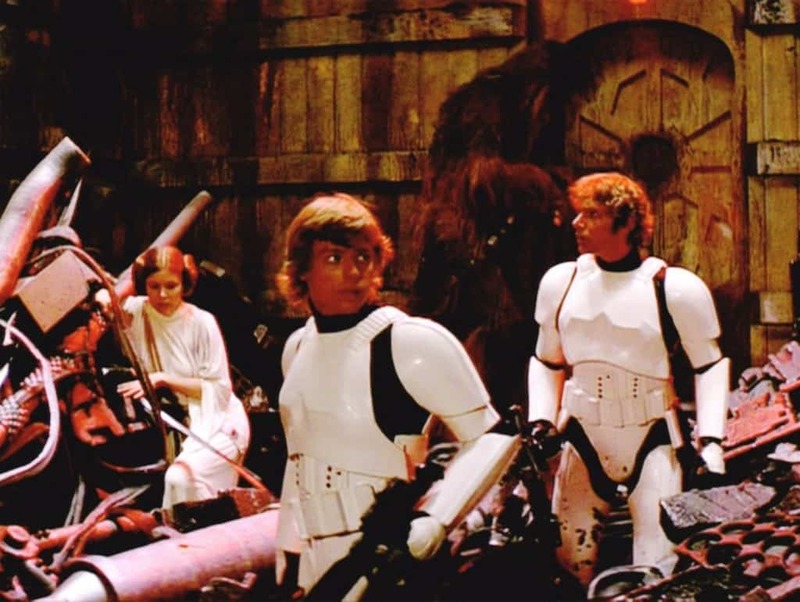 George Lucas had a real problem with the studio cleaners as he found the sets for A New hope to be too clean. Lucas wanted to have a more aged environment with a dirty look to the sets. Even R2-D2 got rolled around in dirt before filming. 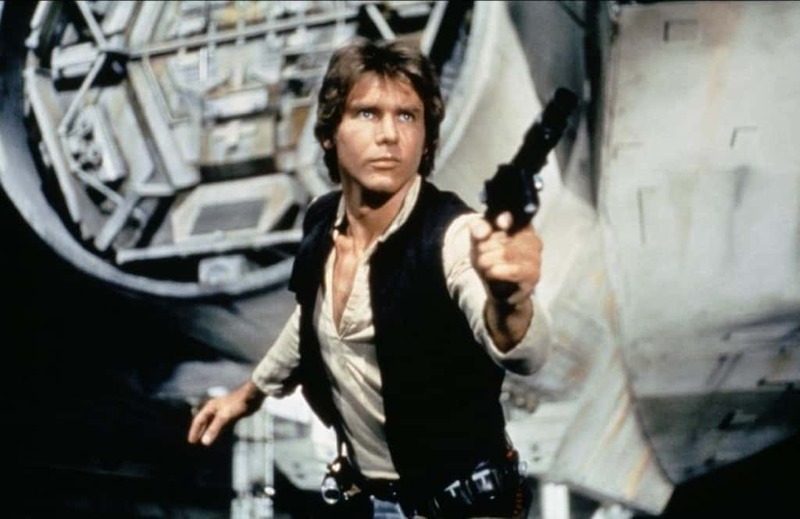 While Harrison Ford played an iconic role in the Star Wars films, Han Solo himself only earned $10,000 for his work in A New Hope. 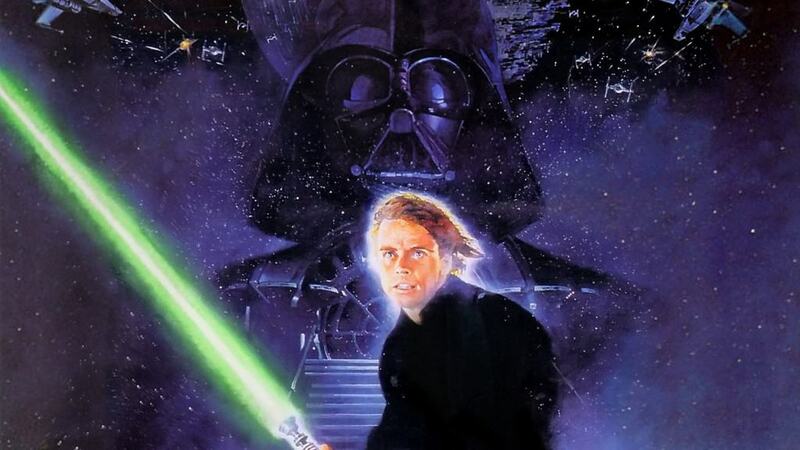 Mark Hamill, who played Luke Skywalker, was in a bad car accident before filming started on The Empire Strikes Back. Because of this accident, Mark held a scar on the side of his face. 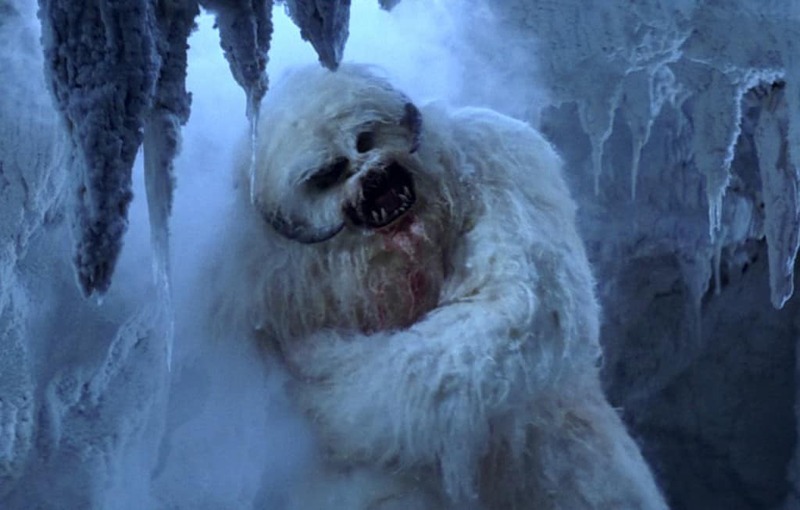 To account for the scar in the Star Wars franchise, Lucas added a scene in which Luke Skywalker gets attacked by a wampa. 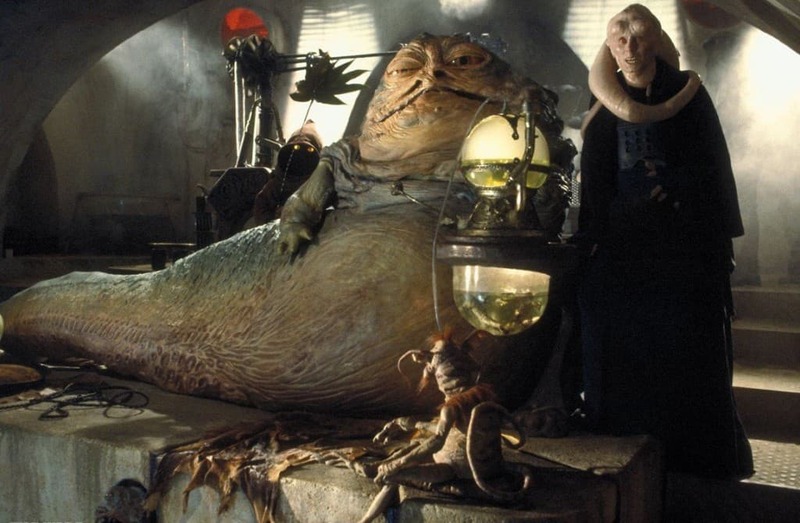 It took a total of 10 puppeteers using both hands to properly move Jabba The Hutt.